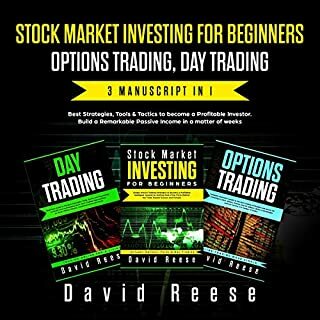 This book has proven strategies on stock market investment which covers all the basics and in detail shows you how to get started. Recommended. 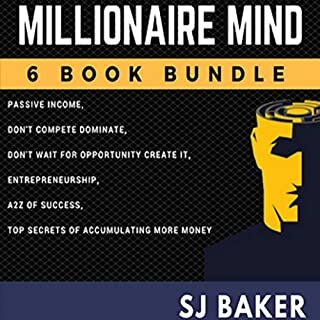 In this audiobook, we’ll be discussing a few topics all of us will face. Herd mentality, insecurity, and topics that are related to how we can “think outside the box". We’ll talk about why and how people act the same way or adopt similar behaviors as the people around them - often ignoring their own feelings in the process. This book is the key to a better world! I used those techniques during Analysis & Design of my Software and I developed those technics in my career. 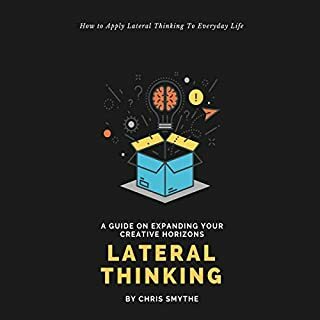 Lateral thinking is a wonderful book that when everybody uses its technics, s/he will find great improvements in his/her life and career. 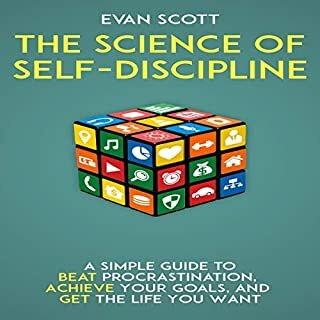 I found that The Science of Self-Discipline gives the most practical recommendations. 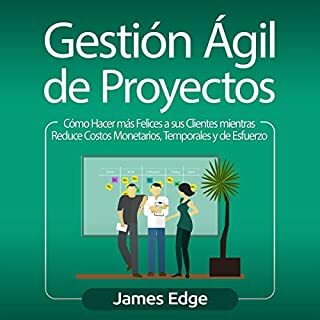 The author is the translates research into action strategies. You are urged to be your own scientist and try your achieve Your Goals experiments, keeping the tools that help the most, and discarding any that don't. I think the keto is the way to go for those of you who are younger. 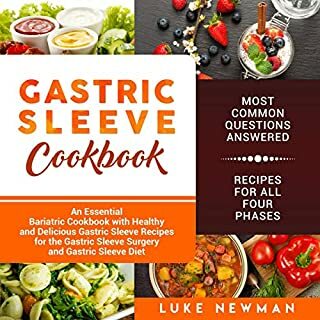 I highly recommend this book and diet. I know many who have had great success. 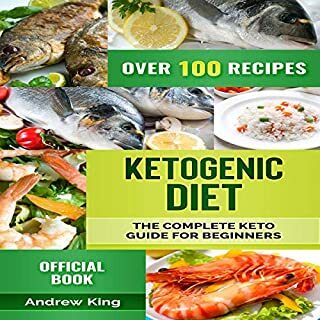 However, due to my age, the high fat involved in Keto makes this one hard for me to follow. This book is pure gold to anyone who has a mind open enough to listen to its teachings. I suggest this book to all of my employees and all of my clients. I make sure they realize that what they want is wealth, and if not they should not be involved with trading as a living. 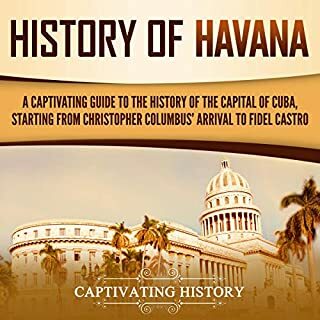 The author tells not only the history of organized crime in Cuba but also the political history of the island--how Batista staged a coup in 1952 and how Fidel Castro used the abuses of American corporations and the political corruption by the gangsters to foment revolution. I am so pleased with the Living Language methods of teaching, and I highly recommended. 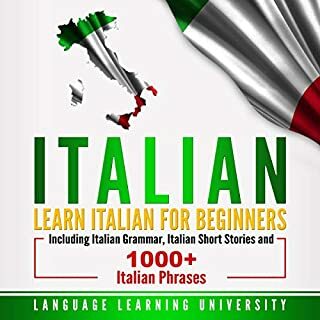 The CD's guide you step by step through all the exercises in the book, and it explains you all the grammar's exceptional that there are in the Italian language. This is how history should be taught to our youth. 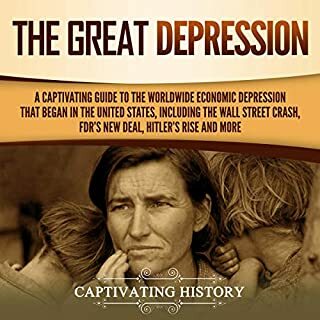 The author gives a voice to those that actually experienced the depression and the true emotions that surrounded their fears. Never has this time in history made it into my heart until this book?